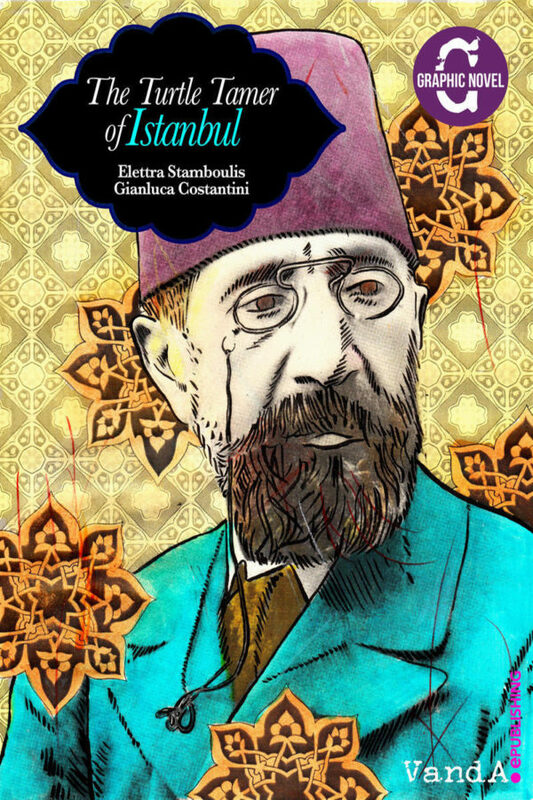 A graphic novel that recounts the life of the extraordinary intellectual Osman Hamdi Bey, painter, politician, archeologist and founder of the most important cultural institutions of 20th century Turkey. In this story, Hamdi meets the Palestinian born, Colombia University professor Edward Said (1935-2003), founding figure of Post-colonialism who is best known for his analysis of the cultural representations that are the bases of Orientalism, a term he redefined to mean the framework of how the West perceives and represents the East. Their imaginary dialogue is both exhilarating and enlightening, shedding light on an East-West conflict in these times of much debated cultural and political identity.